We find ways on how to let the people know of new products or services we may have through the use of different marketing tools and software. Some use the most common form of advertising certain products and services by using posters and billboards. 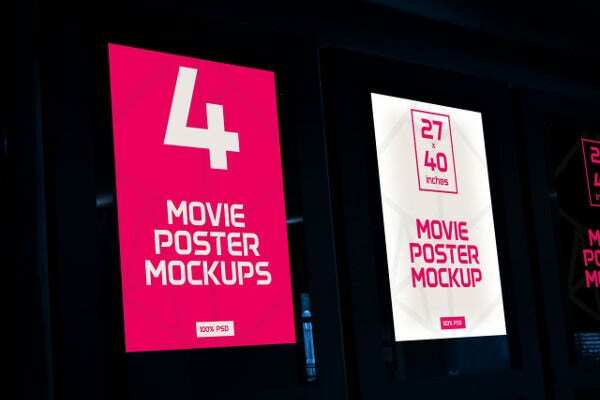 Before you can place your designs in actual posters and billboards, you will have to place them in poster mock-ups to check how the actual design will look in posters or billboards. Here, we share some landscape poster mock-ups and a brief discussion on some of these template examples. We also share specific purposes of using these types of templates. You can also check our website for more Advertising Mock-ups to help you get started. Landscape Outdoor Poster Mock-up. 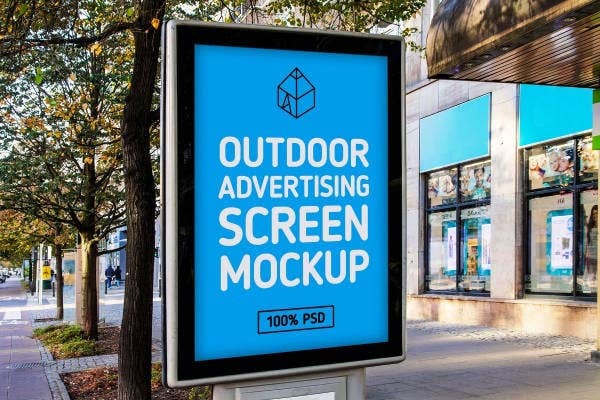 These types of mock-ups will tell you how your designs will look like as outdoor poster mock-ups. This will save you the convenience from reprinting designs to go specifically with outdoor posters. 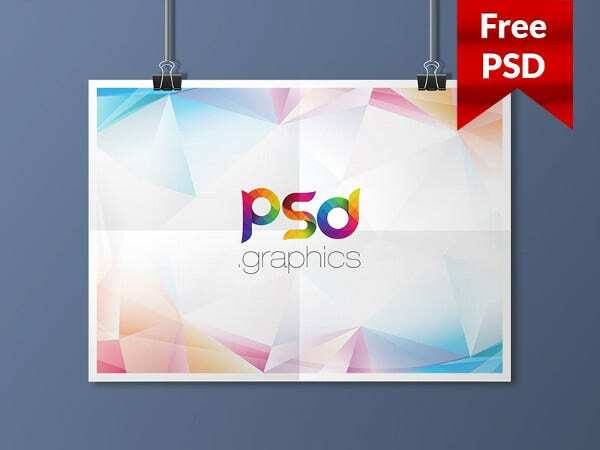 Free PSD Landscape Poster Mock-up. 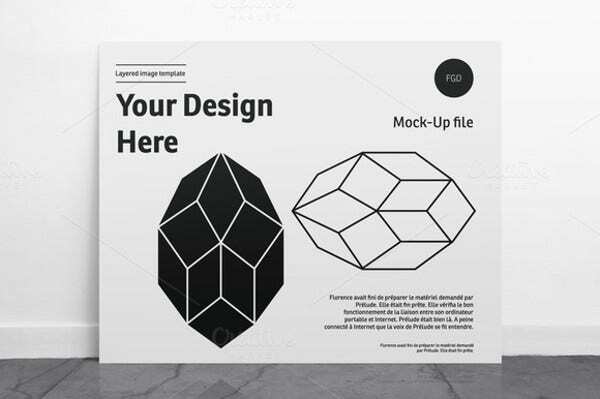 This type of mock-up is commonly used for advertising purposes of digital products and other templates. Landscape Wall Poster Mock-up. 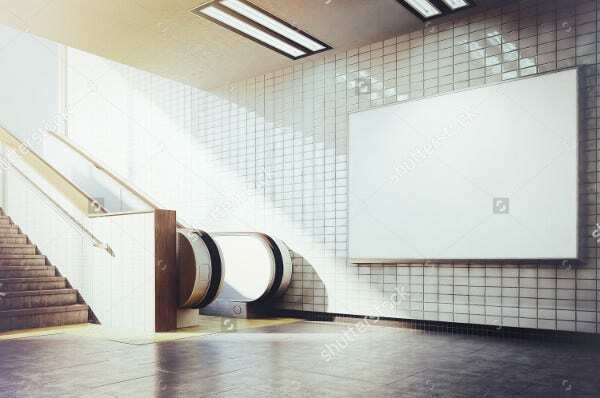 These types of mock-ups are mostly used to determine the final look of your designs as bigger wall posters commonly used in subways and airports. Landscape Movie Poster Mock-up. 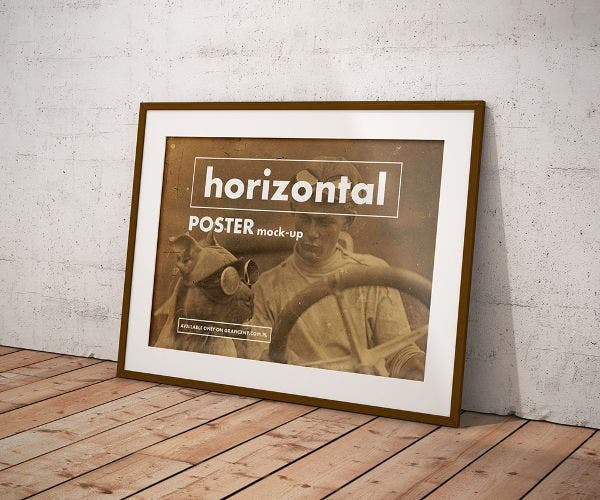 Using this type of mock-up will help give you the final look of your design as movie posters. This will also help save you the time from reprinting pictures to fit a specific movie poster. 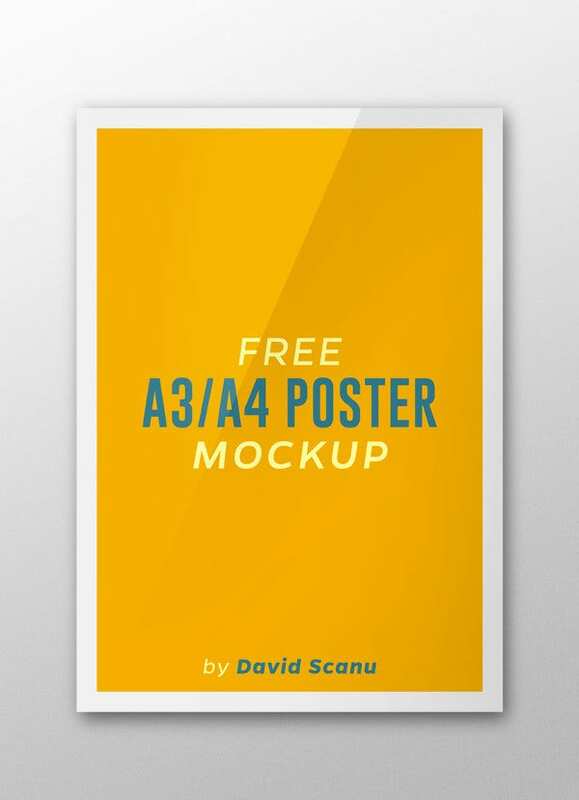 You can download and use more Poster Mock-ups from our website. We also provide information on more templates you can use to make creative designs for advertising. When downloading templates and mock-ups from our website, be sure to check for any download restrictions from the publisher. Advertising purposes. You can use mock-ups as a source for advertising on the web, which you can use these mock-ups as your main tool for attracting customers. Digital posters. 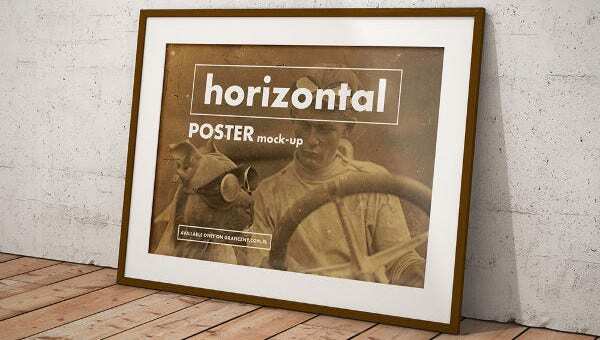 These types of mock-ups can also serve as your posters you can use for promotional purposes or simply for entertainment. Save time. 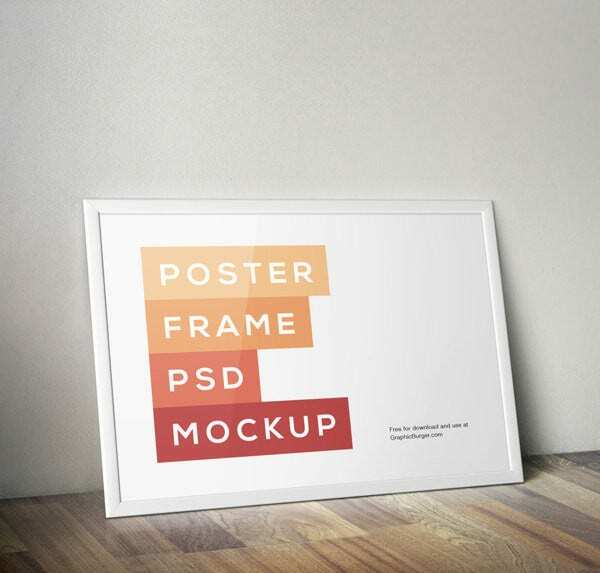 By using these types of mock-ups, you can actually save time on numerous things like saving time from reprinting your designs for it to fit in with different landscape posters. You also save money by being able to make perfect estimations with your designs. 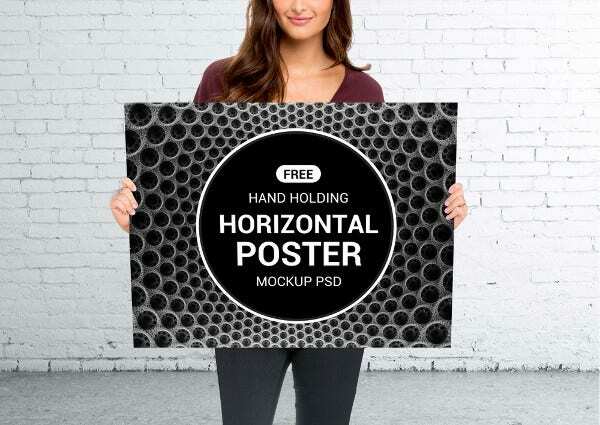 If you want to make designs for billboards or larger posters, you can also check out our website for different Billboard Mock-ups or more poster mock-ups. We also include information like brief descriptions on the common mock-ups being used today and for what purpose they are for. Generally, all templates and mock-ups our website can offer are also free to download, which saves you time from scanning other websites for other sources.